Need a reason to stop for a beer tomorrow? We’ve got a great one! On Tuesday, April 10, the Denver Chapter of the Pink Boots Society will be releasing their latest brew, Equal Hopportunity Pineapple IPA. 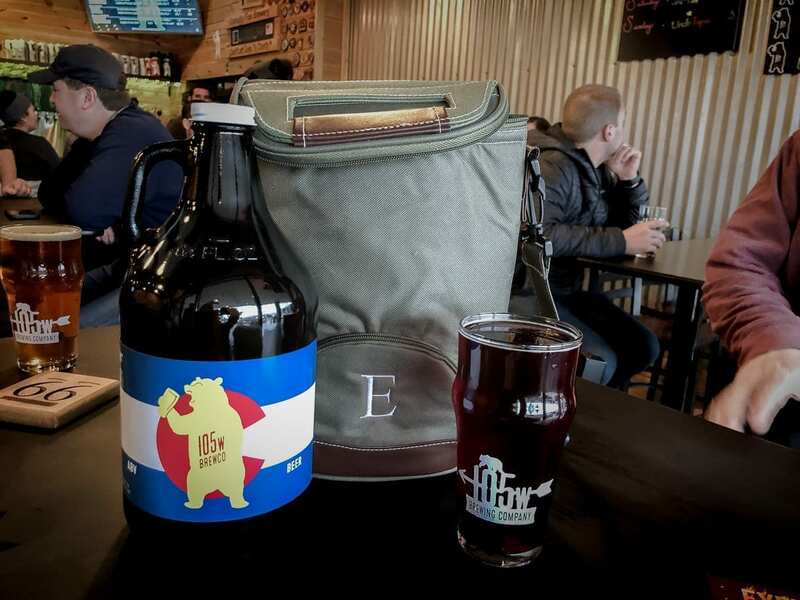 The beer will be tapped at more than a dozen local breweries and businesses tomorrow. Each site has agreed to donate all profits from the sale of Equal Hopportunity to the Pink Boots Society, which funds educational and scholarship opportunities for female beer professionals and students. Seems like a good reason to us to stop for a pint! Equal Hopportunity is a fruited (pineapple) IPA that was brewed for Pink Boots Collaboration Brew Day, which takes place annually in conjunction with International Women’s Day. All beers brewed for Pink Boots Collaboration Brew Day this year feature a custom “Pink Boots Blend” of hops from YCH Hops. This year’s blend includes Palisade, Simcoe, Mosaic, Citra, and Loral hops. The Denver Chapter of the Pink Boots Society brewed their collaboration beer on Blue Moon Brewing’s 20-barrel system. 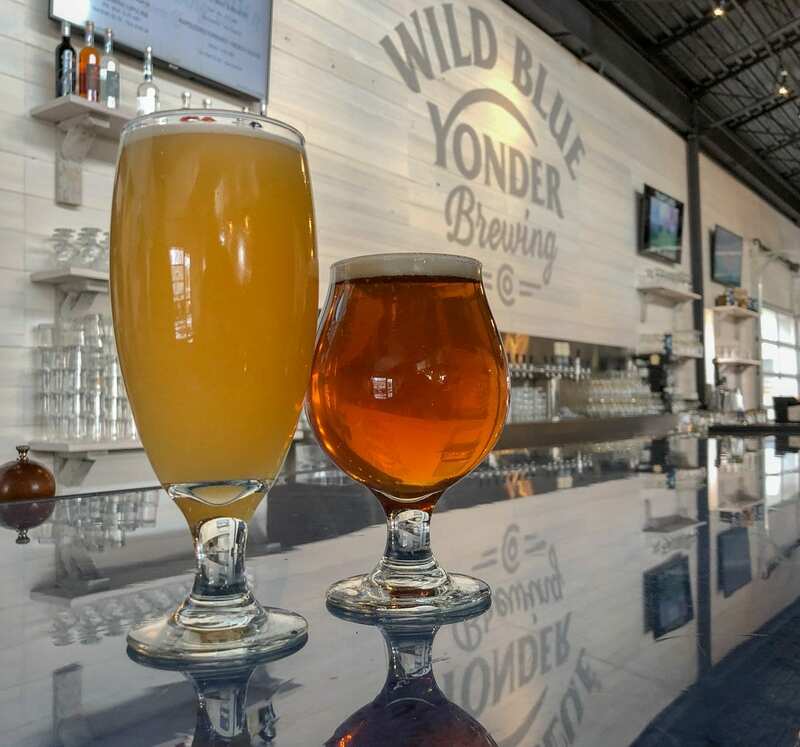 They will have a small release party at Blue Moon Brewing to celebrate the beer release, tomorrow, April 10, at 6:00 p.m.
Several businesses in the greater Denver area and beyond will be tapping Equal Hopportunity tomorrow. Stop by the location near you to try this special release brew, while supplies last. Full details on the Equal Hopportunity beer release and the participating businesses offering the beer can be found on the on the Pink Boots Society Facebook Event Page. The Pink Boots Society is an international organization with over 60 chapters and more than 2,500 women enrolled. 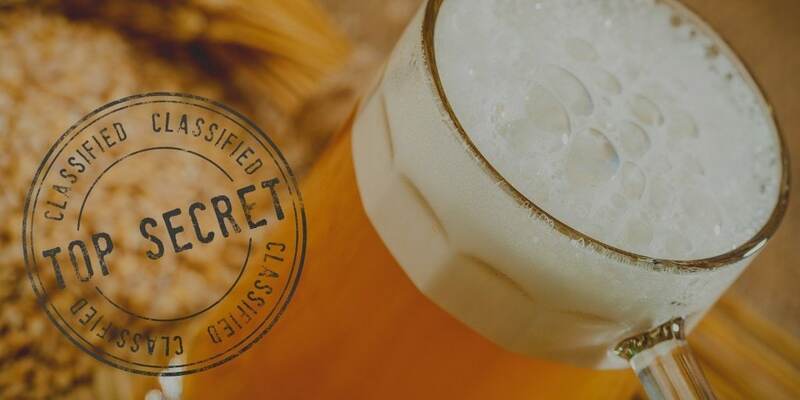 The mission of the organization is to provide educational and scholarship opportunities for women beer professionals and female students enrolled in a track that supports a beer career. More information about the Pink Boots Society can be found at pinkbootssociety.org.